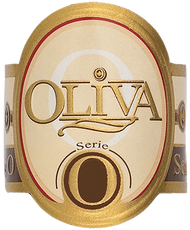 The Oliva family has been involved in the growing of tobacco for generations. 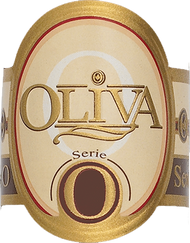 First cultivating tobacco in their native Cuba, the Olivas eventually left and created farms in different countries in search of the perfect region to recreated the flavor of the tobacco grown in their homeland. 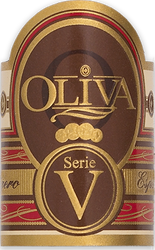 Oliva cigars found a home in Nicaragua where they are currently the second latest grower of Cuban seed tobacco. 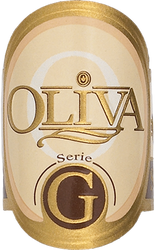 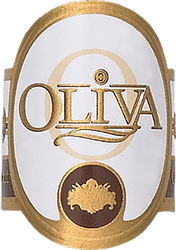 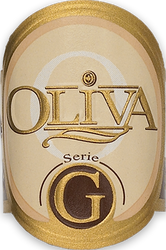 Oliva has created many highly praised blends that have placed in the top 25 Cigars list from Cigar Aficionado many times and have won the Oliva brand a huge following.